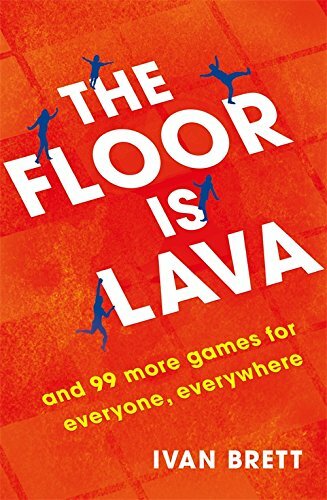 Saga, a lifestyle magazine, has published three games from Ivan Brett‘s The Floor is Lava, designed to be played on car journeys. Find “Car Cricket”, “Sail the Seven Seas”, and “How Did Liverpool Get its Name?” here. Listen to Ivan’s companion podcast to the book here on iTunes, here on Entale, or here on Spotify. Follow Ivan on Twitter here.